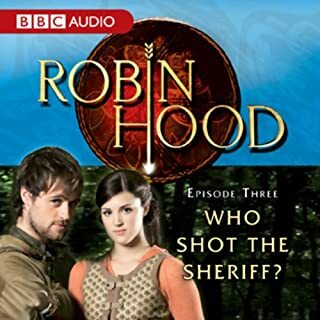 When a mysterious sniper begins to murder the innocent people of Nottingham, the Sheriff is quick to blame Robin Hood. To stop the killings, Robin must work with the Sheriff to discover the true identity of the murderer. Is it really the elusive Nightwatchman? And can the Sheriff really be trusted? 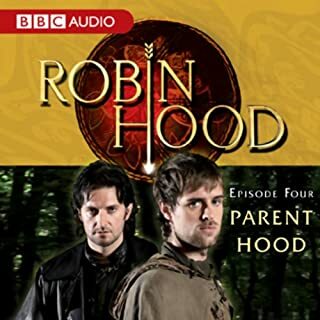 The Sheriff and his men capture Roy, and the outlaws find a baby abandoned in Sherwood Forest. Roy is given a choice: kill Robin Hood or let his own mother hang. Meanwhile, Marian angers the Sheriff with her disobedience. Will Roy betray Robin? How will the Sheriff punish Marian? And who does the baby belong to? 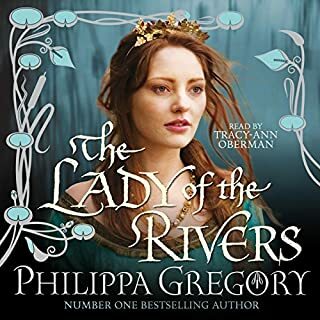 Robin of Locksley returns from the Crusades to find his people starving and oppressed by the new Sheriff of Nottingham. Under this tyrannical regime, the slightest crime attracts the heaviest punishment, and dissent is impossible. Robin soon discovers that the only way to reason with the Sheriff is with bow and arrow ¿ even if it means sacrificing his lands and becoming an outlaw. 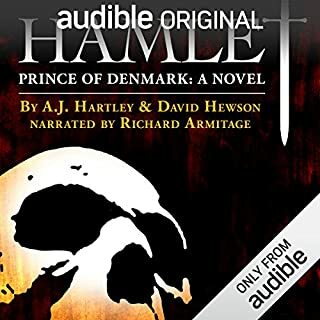 This is an exciting adventure read by Richard Armitage, who plays Guy of Gisborne in the hit BBC TV series Robin Hood; it also features Robin and his loyal band of brothers, as seen in the TV series. 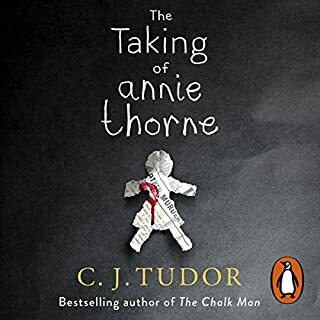 This exciting new adaptation of the classic tale is crammed with action, humour, wit, and romance, bringing the legendary outlaw hero to life for a whole new generation. 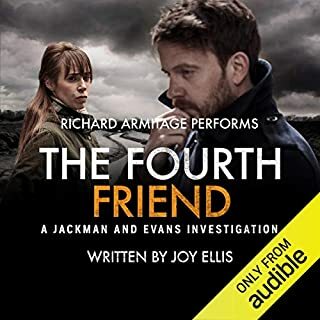 Listen to a free interview with Richard Armitage, who plays Guy of Gisbourne in the TV series. Simply Click here to download. 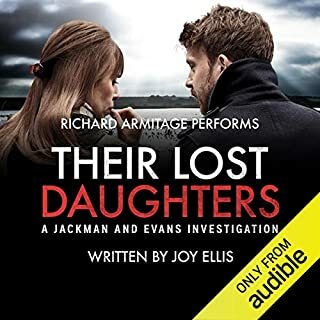 Richard Armitage brings this book alive, fast paced and exciting reading draws you in to the action. 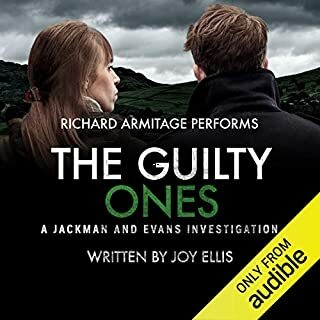 Loved it, really funny, fast paced and I couldn't stop listening :) The narrator - Richard Armitage - was fantastic,, read clearly and brilliantly. 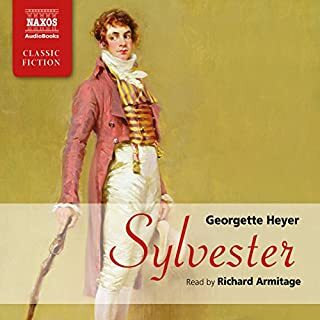 Rollicking good fun read by the brilliant Richard Armitage. Can't wait to hear the next episode. 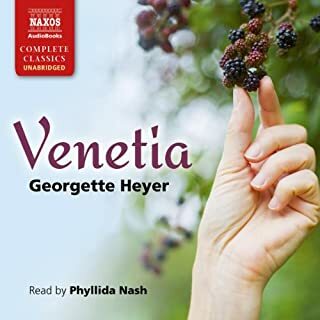 This series is easy to listen to in one sitting; they are all about an hour long. 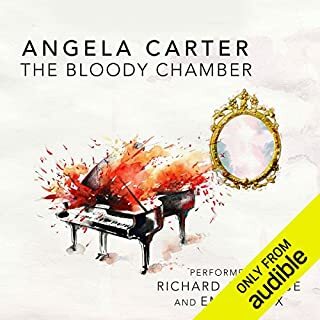 Richard Armitage does a fantastic job narrating. 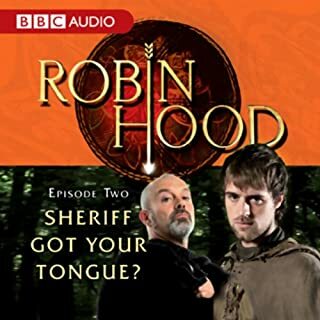 I find his impersonation of Keith Allen playing the Sheriff of Nottingham hilariously spot on! 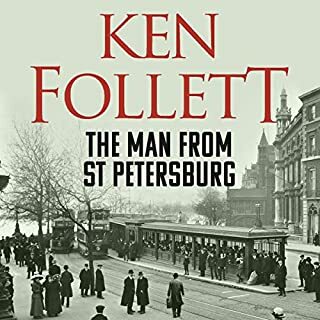 If you have seen the BBC Television series the story will not be anything new as these are simple novelizations of the episodes. 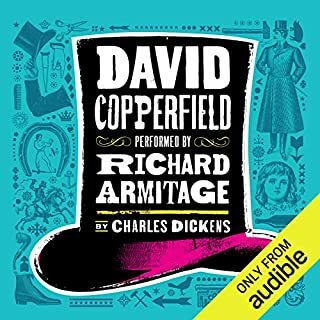 But for me anything narrated by Richard Armitage is worth what you pay. 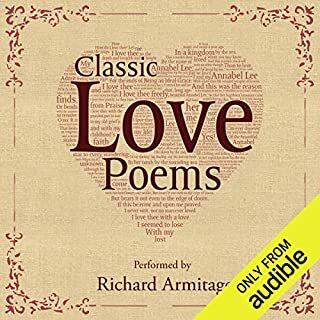 Listening to Richard Armitage read is WONDERFUL and RELAXING. His narration of this first episode will put a smile on anyones face. 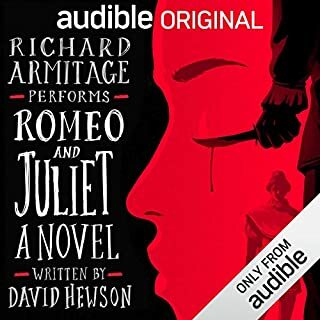 Richard Armitage made it seem more real than the series. So insightful! Well done sir! 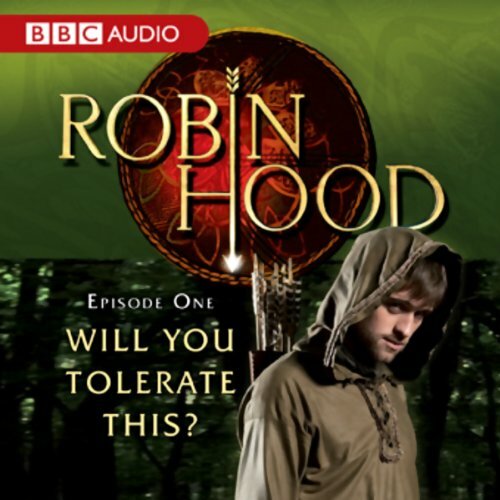 What would have made Robin Hood: Will You Tolerate This? (Episode 1) better? 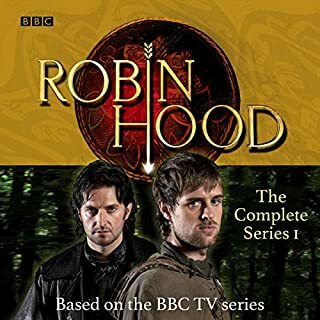 Robin Hood is done over the top and made to constantly look at the ill mannered and charitable character, but this tv series shows depth and humor. 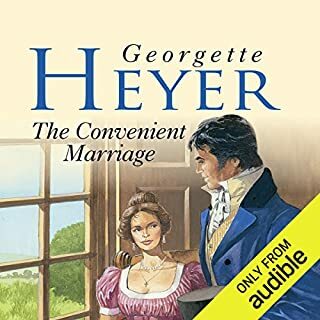 Overall love the tv series and enjoyed the audible.